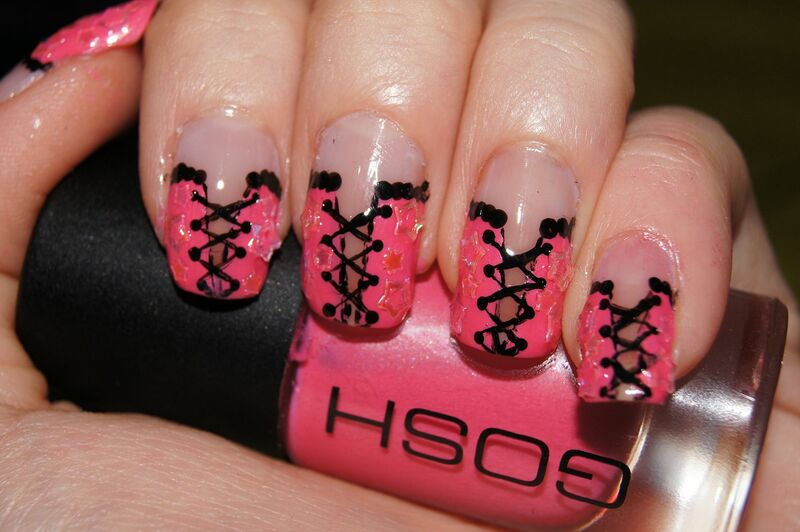 But here's some inspiration for your nail art, I really hope you like these! Okay, way too much photographing these... But I really loved them a lot! This was one of those days I really didn't feel like doing my nails (can you believe?) And I wasn't too inspired by the theme, either. So if you find this mani a little dull, boring, or not my best work... You're entitled to. 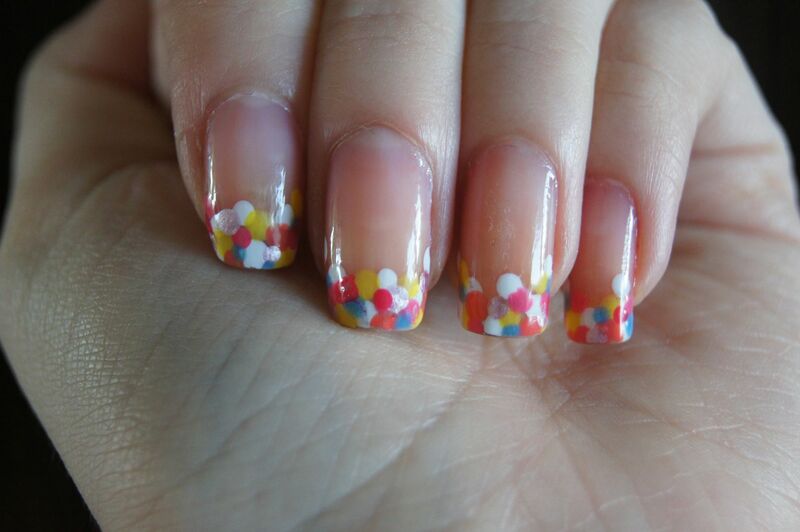 :D I don't know if I was inspired more by confetti, bubbles, polka dots or fish scales... But that can be up to you. All in all, this was just a bit different French mani. Anyways, here's all I have for you today! 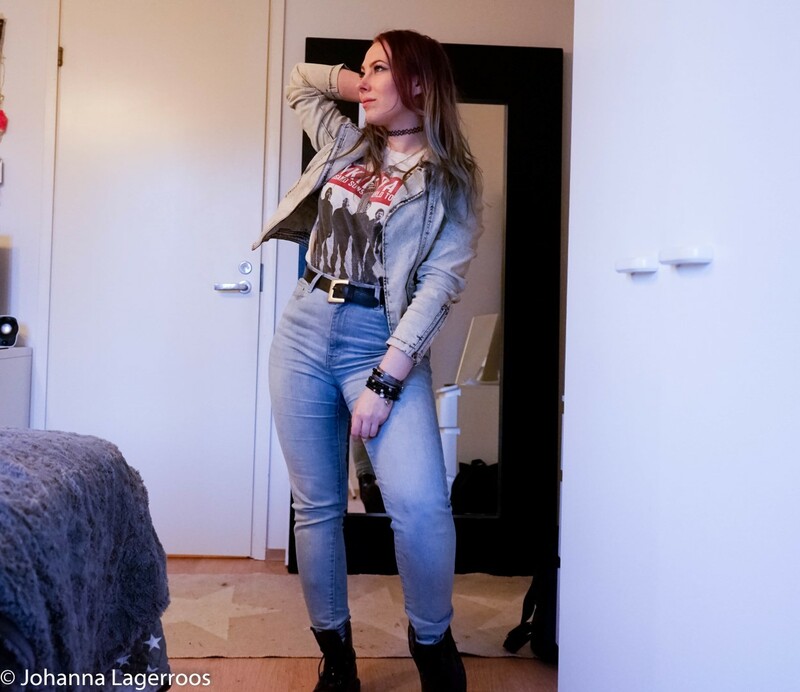 I hope next week, I can bring you a bit longer posts with some bits of my daily life as well. 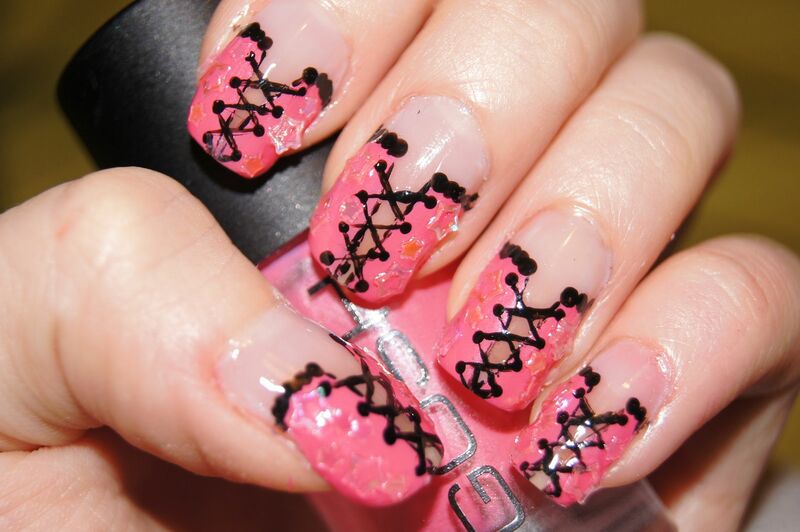 Tell me what you think about the manicures here, which one is your favorite? 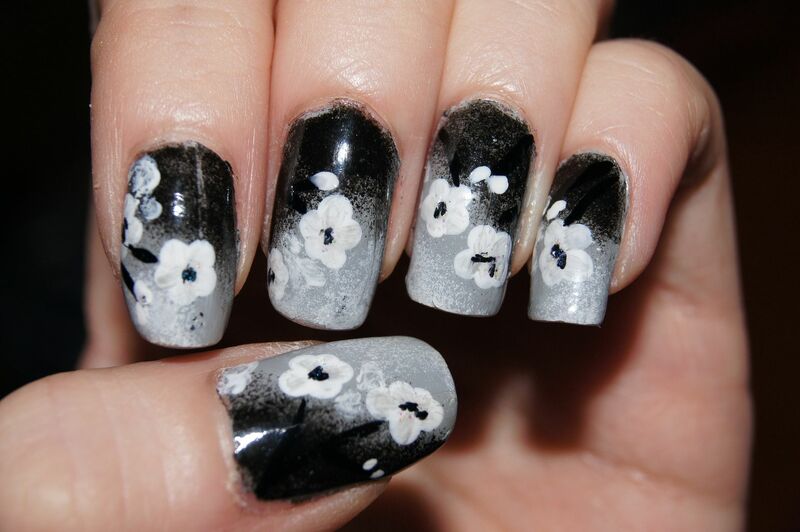 ;) Also, if you have a manicure you would like to see here with a tutorial, leave the request on the comment box! P.S. Did you notice the supposedly funny title of this post? 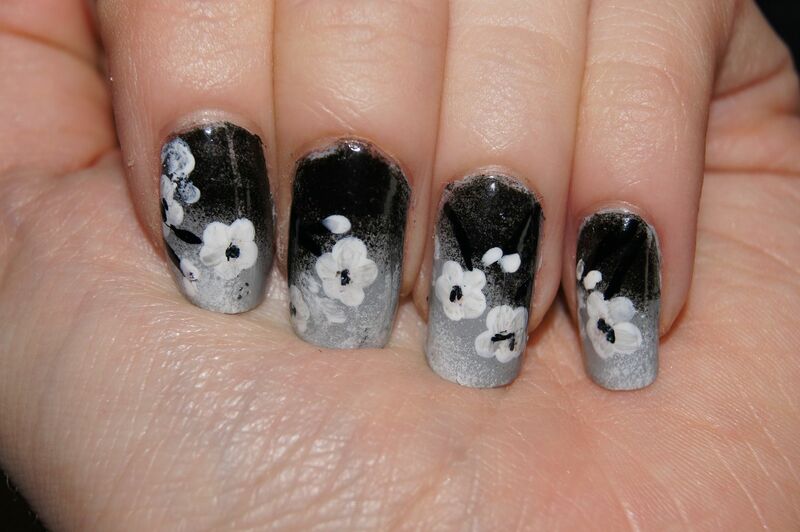 hahahah I am also having a nail fever and thanks for the inspirations dear! 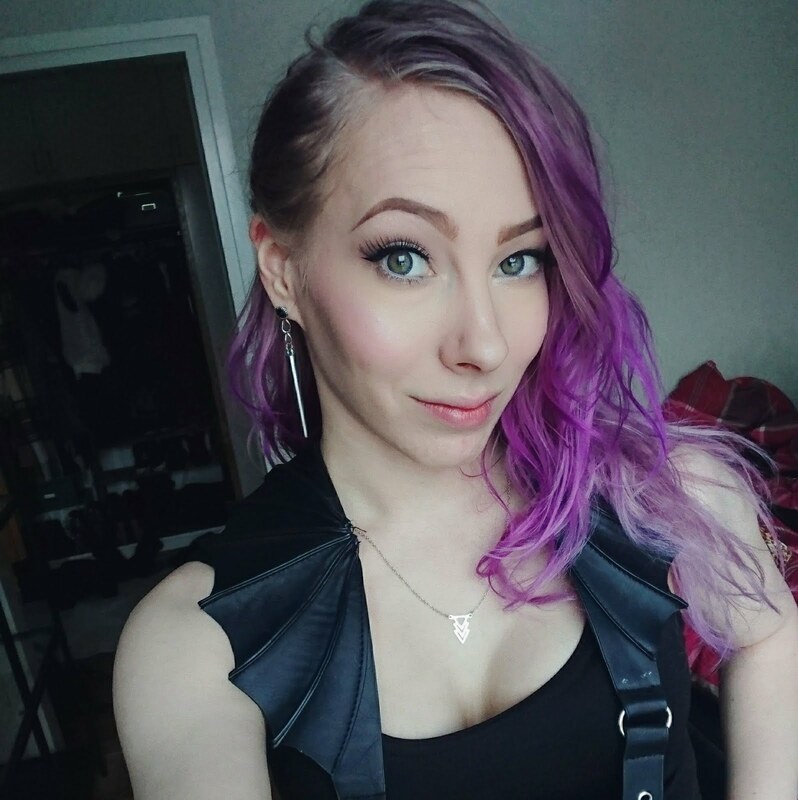 Ouh kun on makeet, nuo ekat aika seksyt^^ Eniten ihastuin pallero-kynsiin, tosi suloiset ja simppelisti kauniit - sopivasti extraa perusmanikyyriin. Oikein kivoja kynsi-inspiraatioita sai taas jälleen ^^ Ne galaksi-kynnet mun täytyy saada toteutettua joku päivä! You're too much Jo!!! 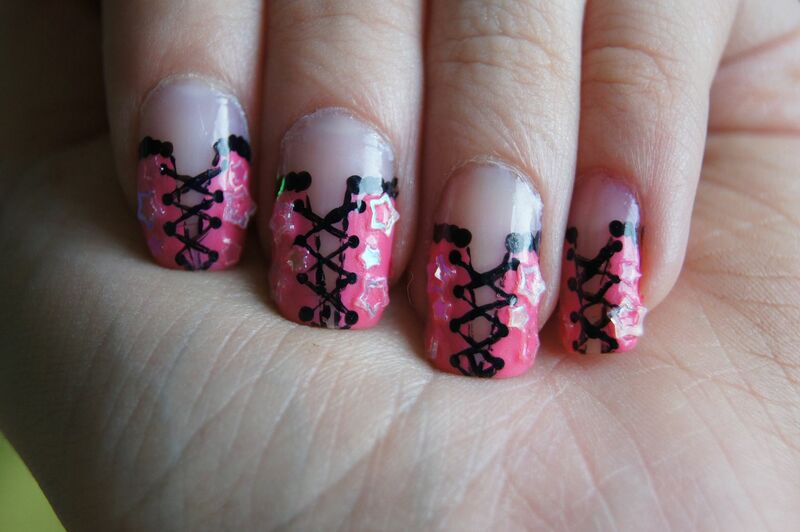 Those corset nails are killing me! 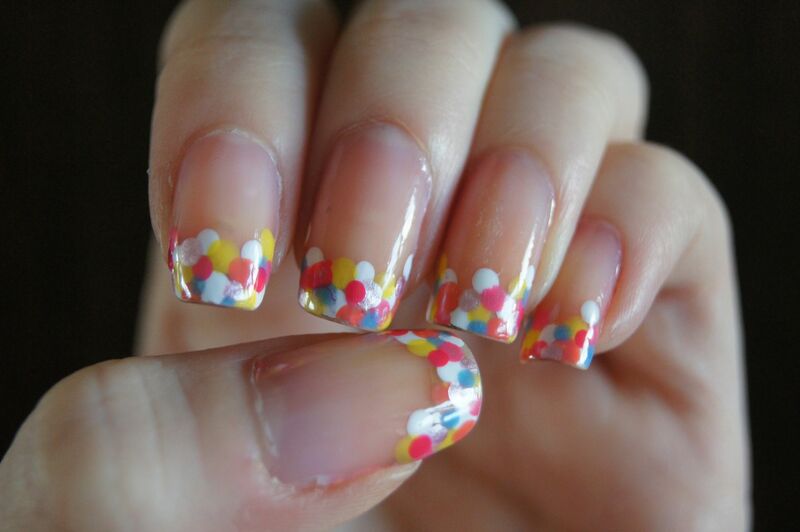 I want them on my nails. TOO CUTE! :) Great job doll! They're actually pretty easy to create ;) So you definitely could have those! 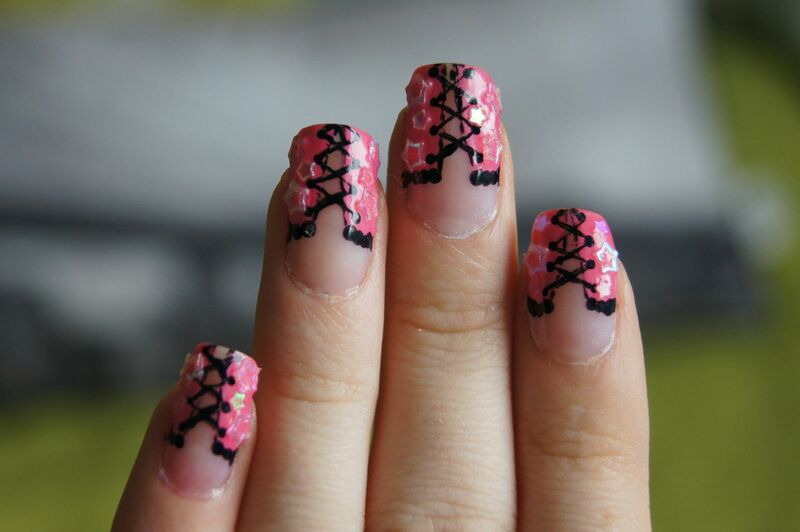 I love the first nail design. You did a really good job on them. 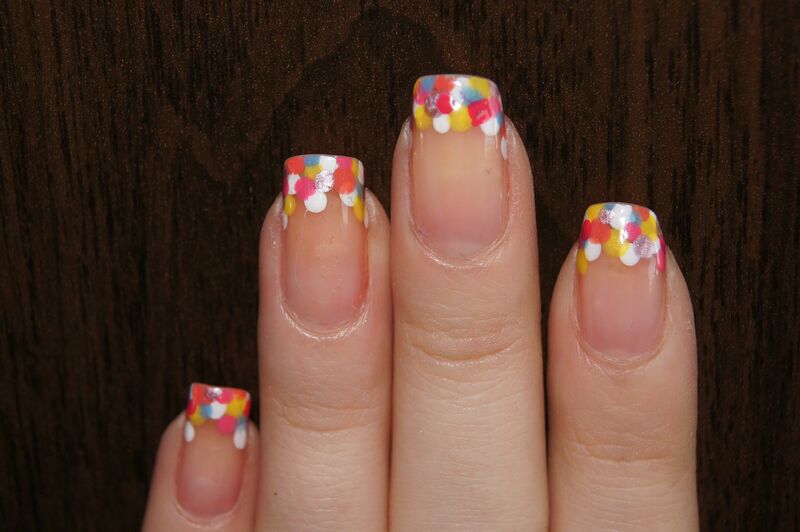 Oh my, so many pretty nail designs, loving the spotty tipped ones dear! Oh and I do love the black and white number too. Taas kasa ihanuuksia. :) Ekat on lempparit!! Oh gosh, they all look fantastic! But the first one is my favorite! You are so so talented!